Planning ahead to 2019-2020? MES Wildcats are already looking ahead to another amazing school year. 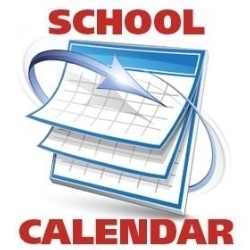 The upcoming calendars for 2019-2020 and 2020-2021 were approved at the most recent Bryan County Schools BOE Meeting. Take a moment to look over the calendars and make plans for another amazing school year.